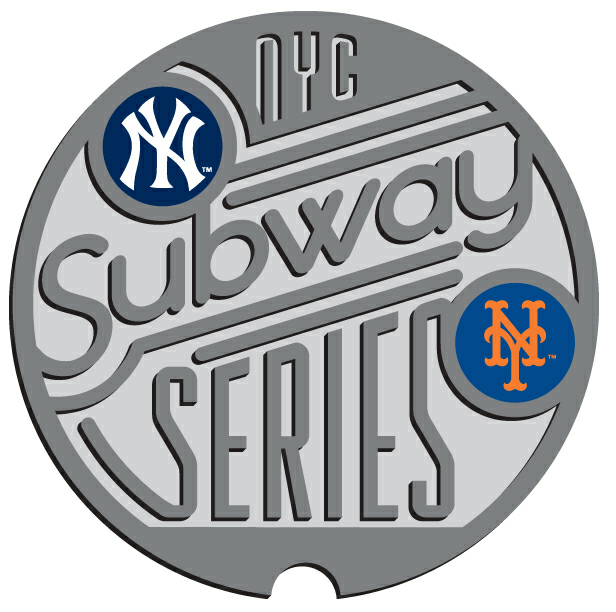 On this day in 2000 the Yankees swept the New York Mets in the first double ballpark doubleheader since 1903 with a pair of 4-2 victories. The first game was won by the Yankees 4-2 in Shea Stadium and the night cap was won in Yankee Stadium by that same 4-2 score. You can also remember this day as the day Mike Piazza was hospitalized after being hit by a pitch by the Yankees Roger Clemens. Dwight "Doc" Gooden also got his first win at Shea since 1994 in the first contest. Also on this day in 1947 the Yankees rookie right hander Spec Shea becomes the first rookie to win an All Star Game. The 26 year old throws three innings in the American League's 2-1 victory in Chicago's Wrigley Field. Shea would deal with sore and dead arm issues after the game that would severely hamper his season and career with the Yankees. Too many times in today's game we have seen Major League Baseball change their rules to negatively affect or even hurt the New York Yankees. You can look at things like the luxury tax, international spending caps, draft slot recommendations and penalties, the fact that the Kansas City Athletics couldn't trade any players to the Yankees for 18 months after trading one player to New York, and the limitation on innings pitched in an All Star Game as many cases. The latter came as a result of the Yankees Lefty Gomez throwing six outstanding innings in the 1935 All Star Game leading the American League to their third consecutive victory over the NL by the score of 4-1. After the game the rule that no pitcher can throw more than three innings unless the game goes to extra innings will be implemented.